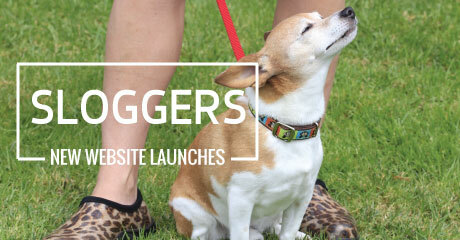 Sloggers Goes Live with Their New Website! This Little Slogger Girl Was Proud to Give Out Some Shoes and Hugs! 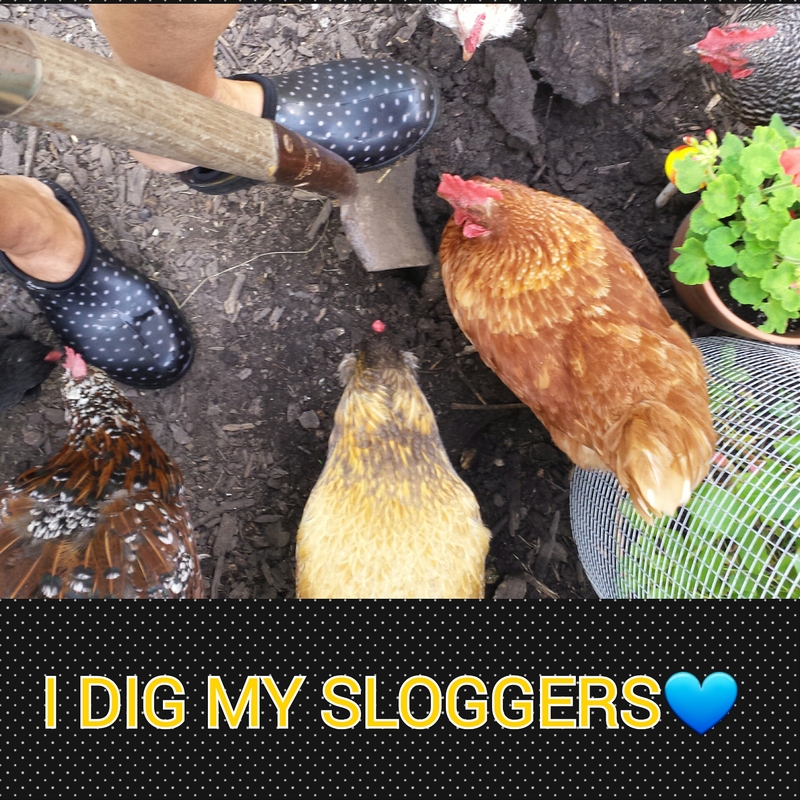 Sloggers is Having a Little Fun! 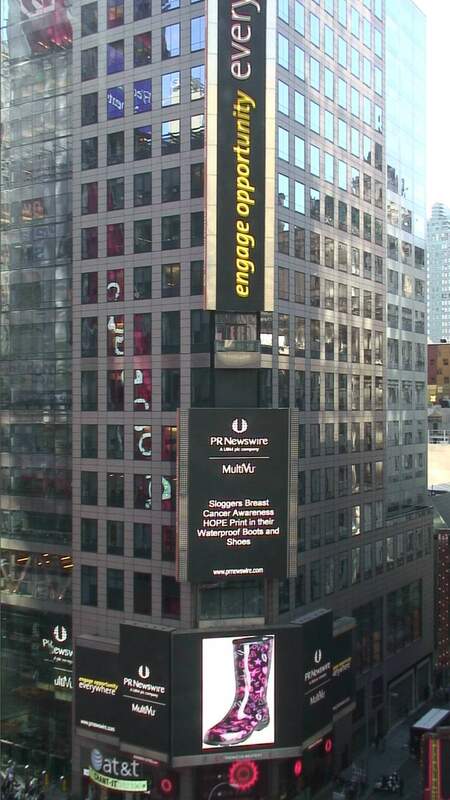 Today, Sloggers® U.S.A. announced their involvement with City of Hope, a leading research and treatment center for cancer, diabetes, and other life-threatening diseases, by sponsoring the institution’s 5k walk, Walk for Hope, which supports women’s cancers and cures. 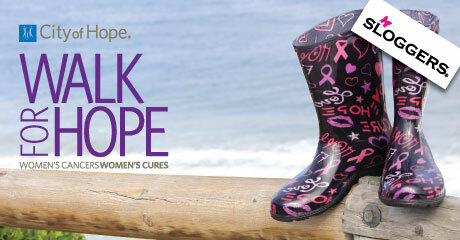 Walk for Hope is City of Hope’s largest event with over 10,000 walkers in attendance annually. 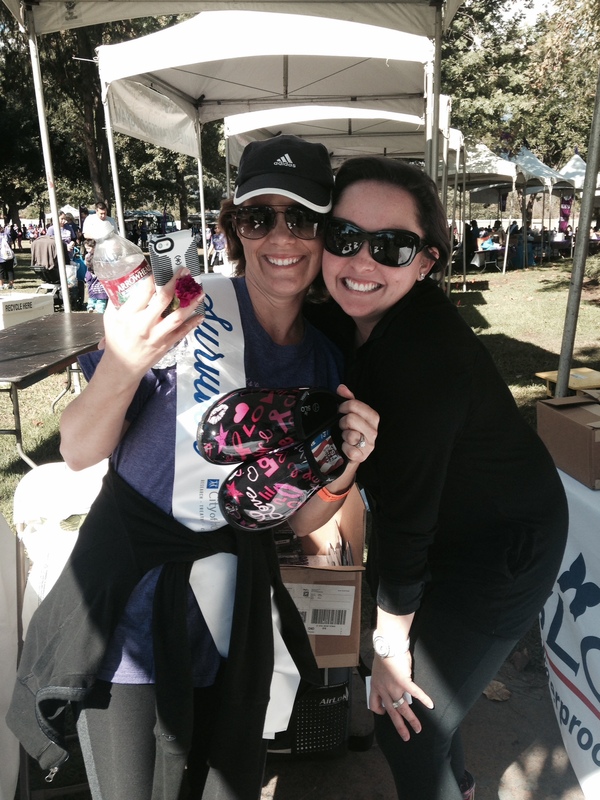 This year’s 18th annual 5k takes place on November 2 at City of Hope’s campus in Duarte, CA. 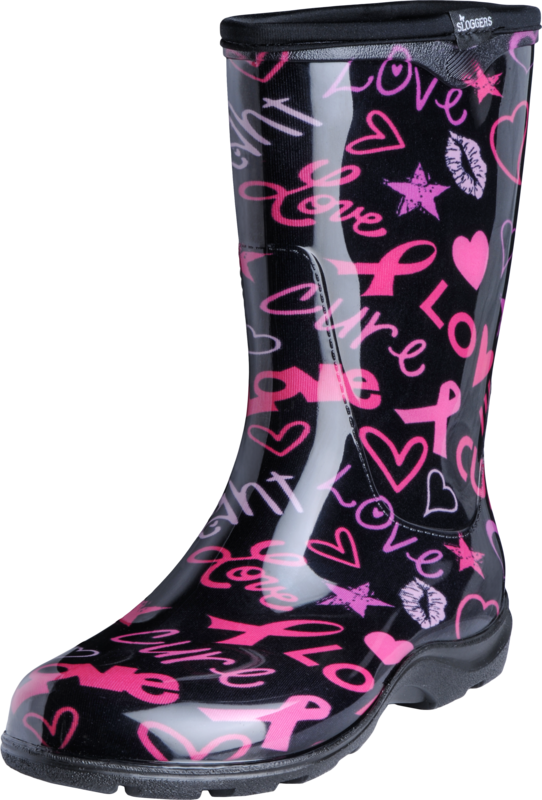 As one of the sponsors of the event, Sloggers will assist in raising money to support the Women’s Cancer Program and will celebrate cancer survivors. 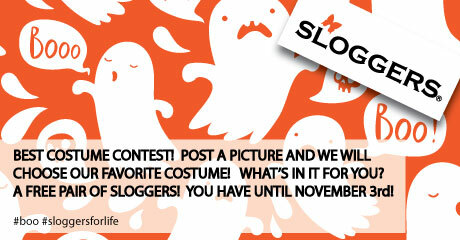 Most Creative Use of Your Sloggers Contest! 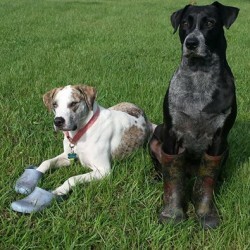 Today, buy viagra healing we launched our monthly FREE Sloggers give-a-way contest. 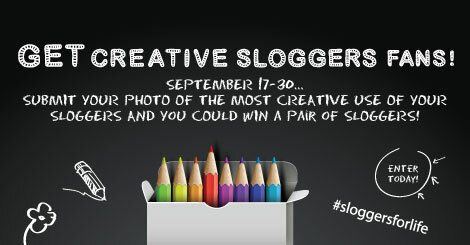 We want you to post up an image of your most creative use of your Sloggers to our Contest page via Facebook and we will vote on the best one between now and September 30! Woo hoo! The contest is limited to U.S.
Selfie Winner Says Thank You!